A collaboration between literary scholars and experimental scientists in NL, DE, IT, DK and NO, this study aims to investigate empirically, by the use of qualitative and quantitative methods, the effects of certain textual/stylistic features of literary prose on cognitive and emotional aspects of reading. Specifically, using two chapters from John Williams’ novel Stoner (1965/2012), the study combines a qualitative text analysis (viz., a foregrounding analysis), a quantitative text analysis, rating data and eye tracking measures. 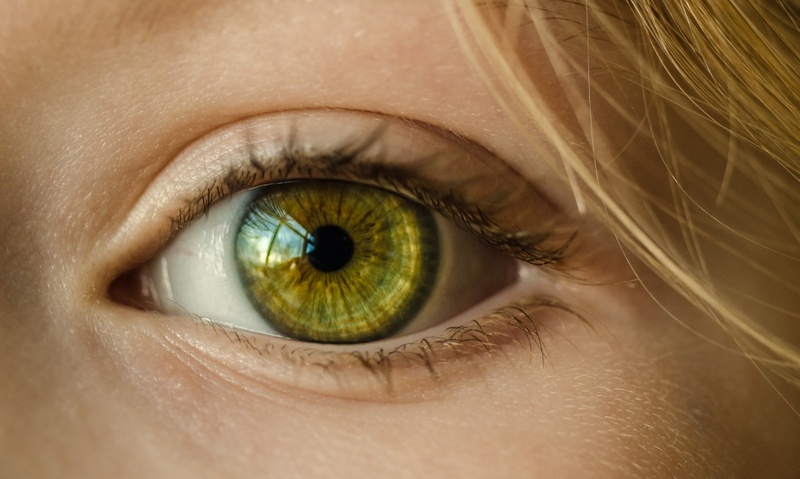 The text analysis provides a basis for predicting participants’ self-reported reading experience, and these predictions informed the development of specific hypotheses regarding participants’ eye movement pattern during reading. Specifically, in line with the neurocognitive poetics model (Jacobs, 2015a, 2015b), we predicted two types of reading behavior: (i) fast and automatic (for high emotion potential segments) vs (ii) slower reading (for high aesthetic value segments). Preliminary results of the combined rating data and eye tracking study will be presented. The outcomes of this study will provide a basis for follow-up studies comparing prose reading on different devices (paper vs screens), and may guide the development of specific hypotheses to be tested with neuroimaging methods.